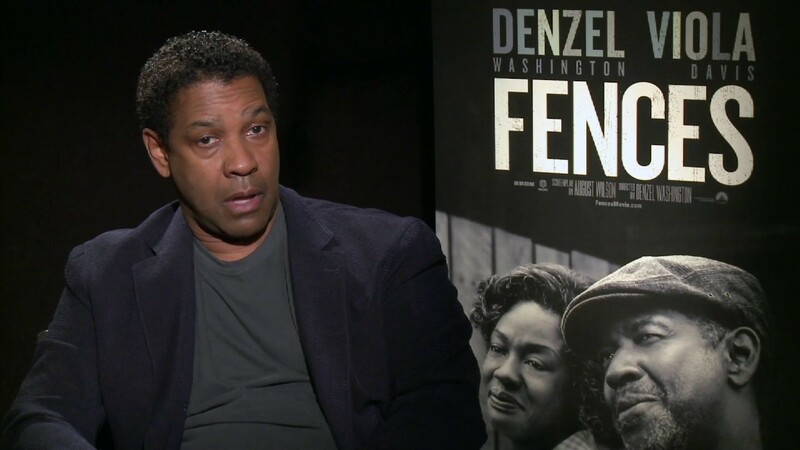 Denzel Washington Interview. In Fences, Denzel Washington takes us back to the Amerca’s 50th and invites us into the home of an African-American family. Those were tough days for African American. In this interview, Washington talks about the past and presence, and the progress made in between.